 Our specialty is residential reroofs. 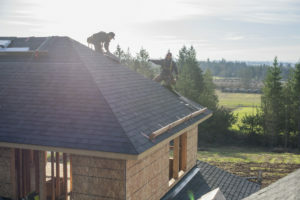 We also offer repairs and new construction roofing. Give your home a new look and bring in more light. 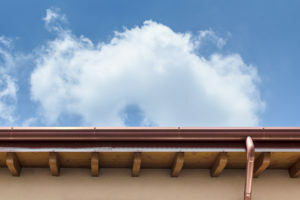 Gutters need replacing? We offer professional gutter installation and repairs. Exceeded my expectations! Customer service is second to none. We serve Salem, Oregon and the surrounding communities.